Last week I was photographing in Food Lab for The Washington Post food section, where food editors tasted new recipes. The Pineapple upside-down cake was prepared by Backy Krystal and styled by Bonnie Benwick. We decided to use natural light for this magnificent and colorful cake so create nice highlights of the glazed cake. 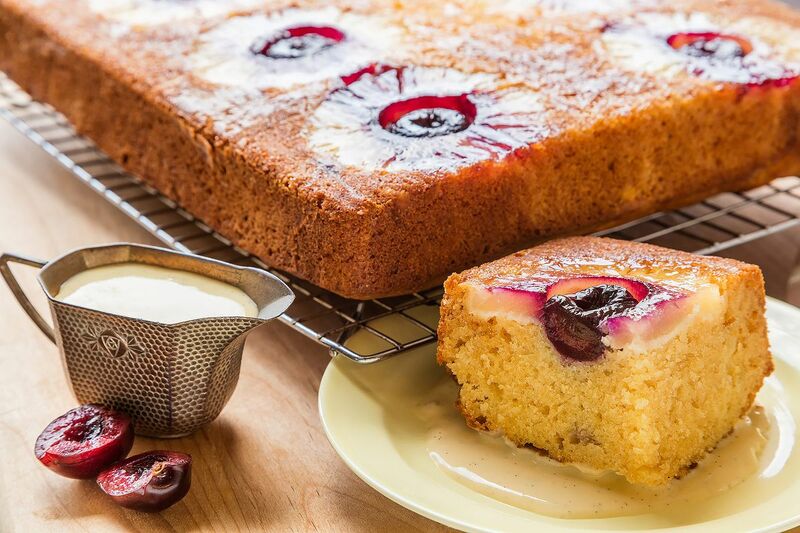 The pineapple and cherries added color and shape to the texture of the cake. 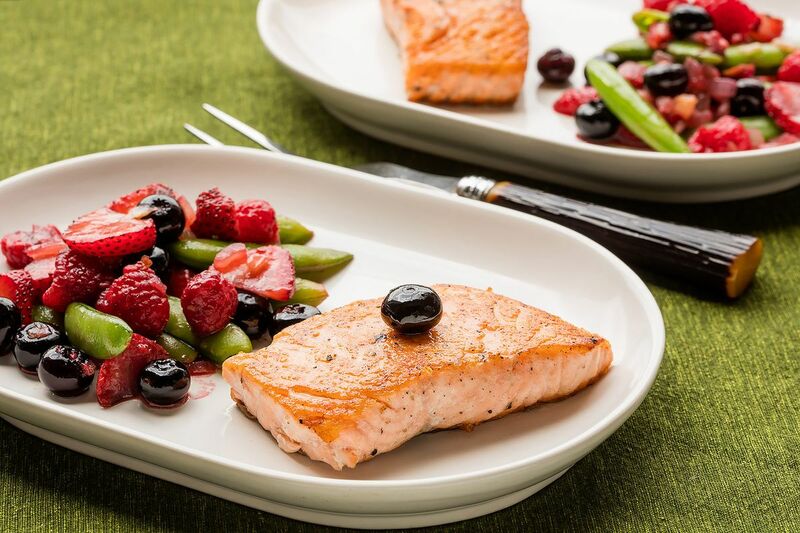 Fruity Salmon, a grilled salmon with colorful variety of cherries and green beans, styled by Bonnie Benwick.